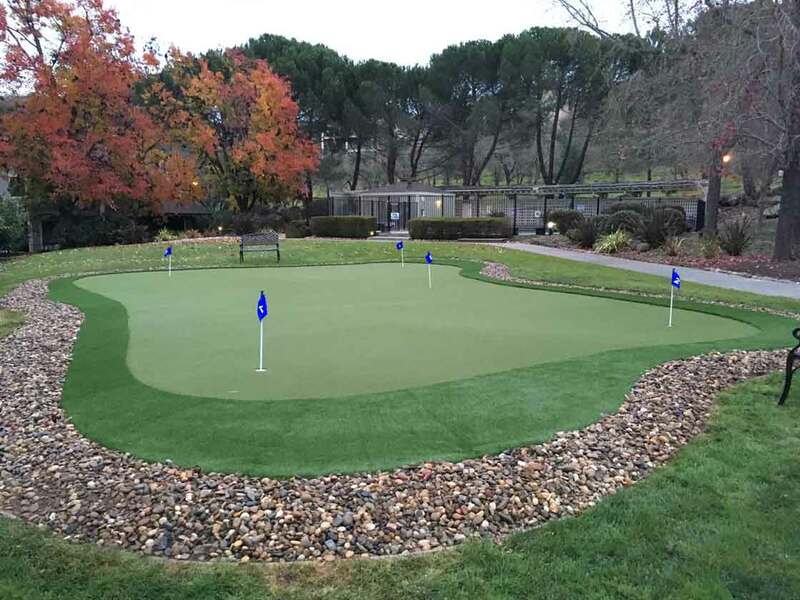 Artificial grass, synthetic grass, artificial turf, synthetic turf, artificial lawn, synthetic lawn, playground, putting green, installations in Napa, California. SYNLawn Bay Area is proud to serve the Napa, CA community. From front yard curb appeal to back yard oasis, create your dream landscape with us. 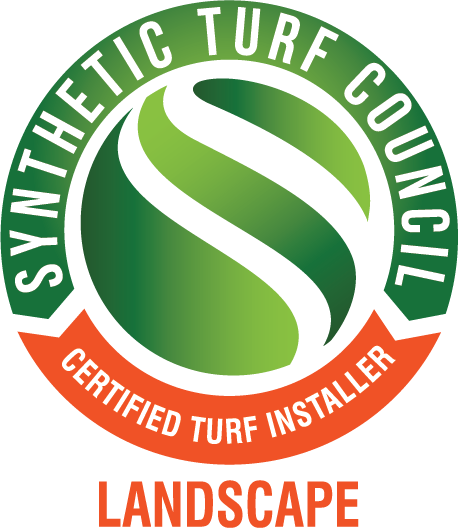 Our local clients love their new synthetic lawns! Saving on their water bills, lawn maintenance and dead lawn replacement fees, their investment is being returned after just 5 years. We proudly stand behind our product and installation with the strongest warranties on the market at 15 years for product and 10 years for labor. We are experts from the excavation and base preparation process all the way to your artificial grass installation including the fine touches of seaming and edging. Our Napa Artificial Grass is 100% manufactured in Dalton, GA, USA. 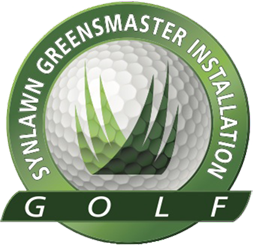 SYNLawn has been manufacturing its synthetic grass products for over 40 years and proudly boasts "we manufacture from yarn to yard" as every material incorporated into your lawn is 100% made in the USA.